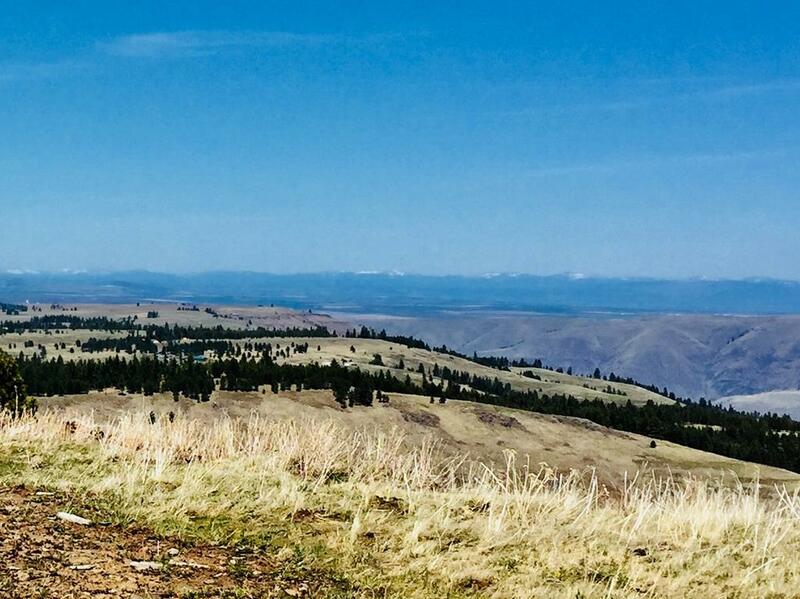 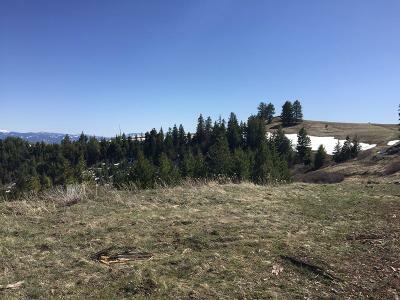 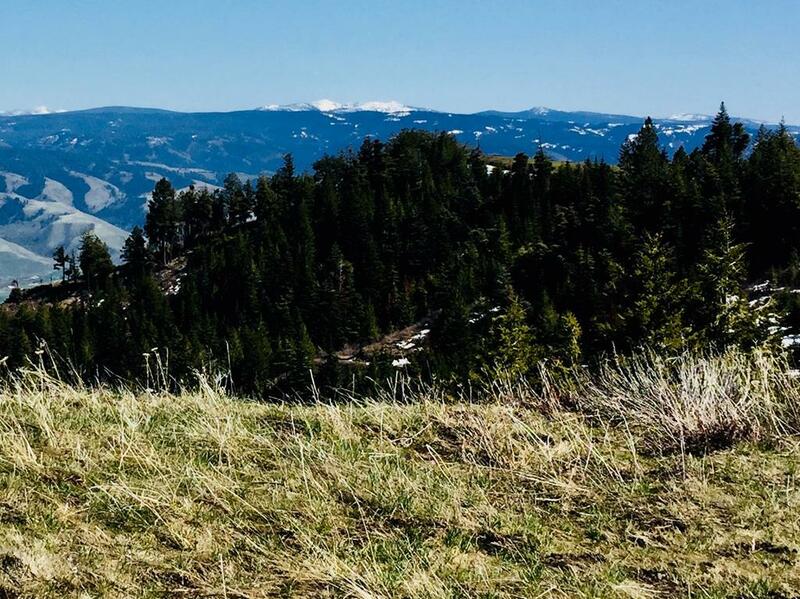 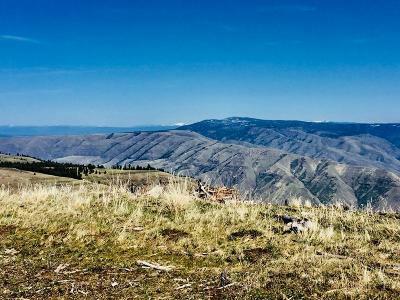 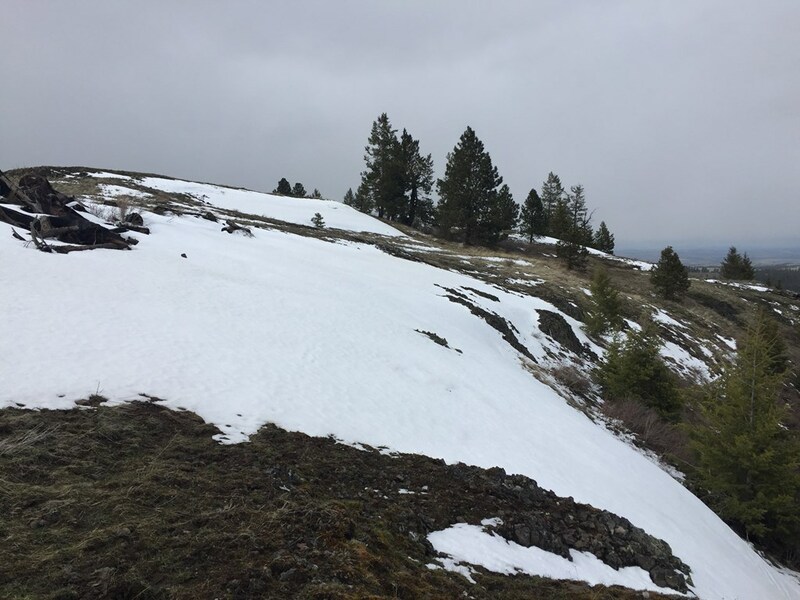 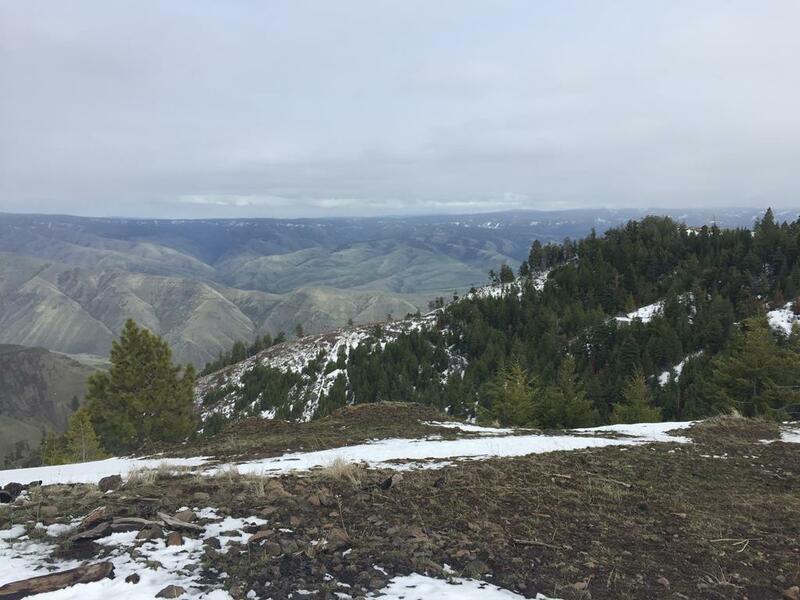 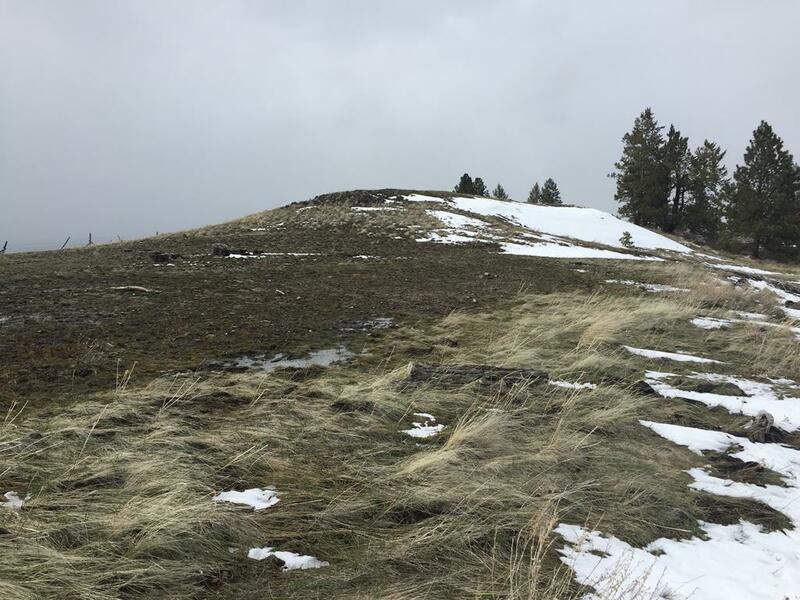 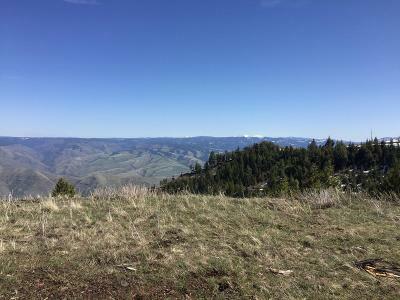 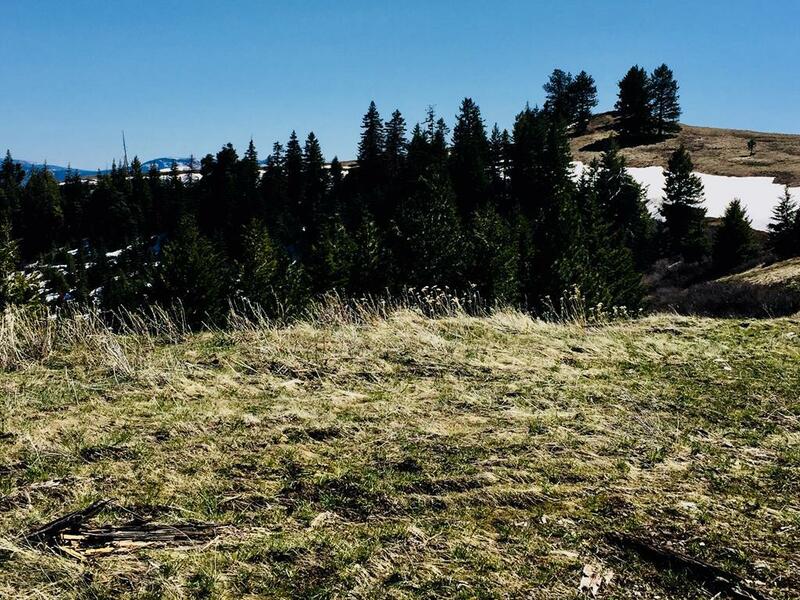 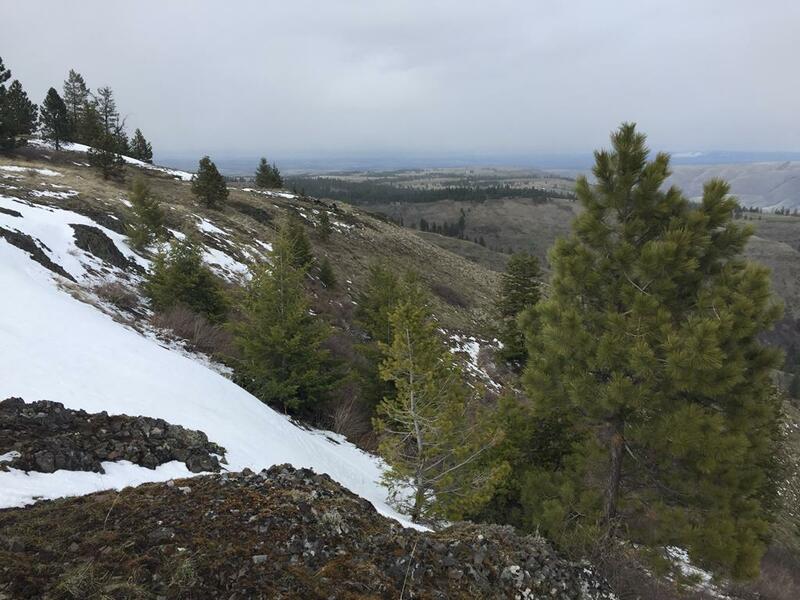 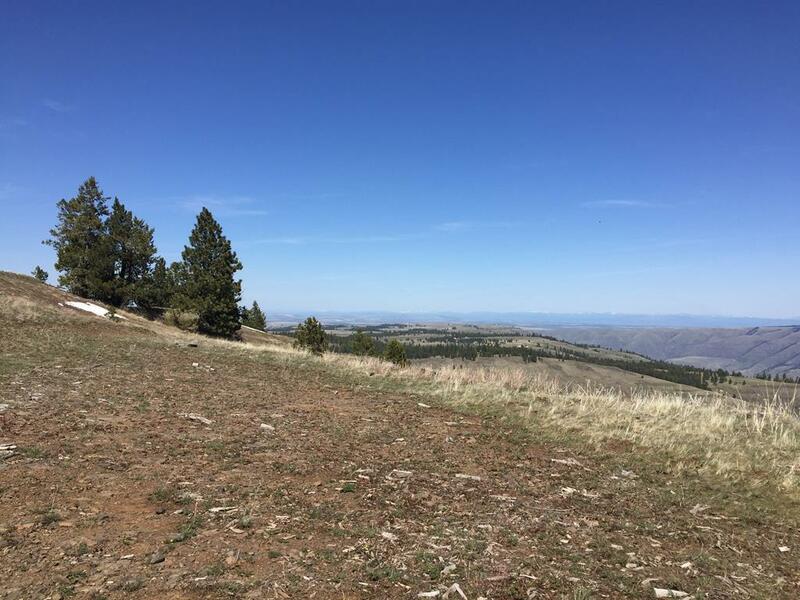 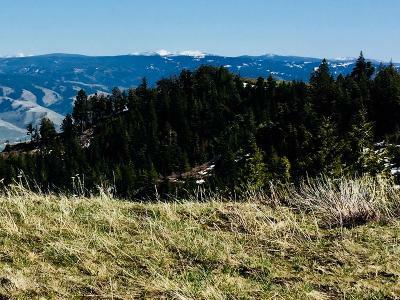 This 5,000' elevation property offers beautiful 360 degree views: East to Clearwater Mtns, West to Oregon over Hells Canyon, North to Cottonwood Butte and South to Hard Butte. 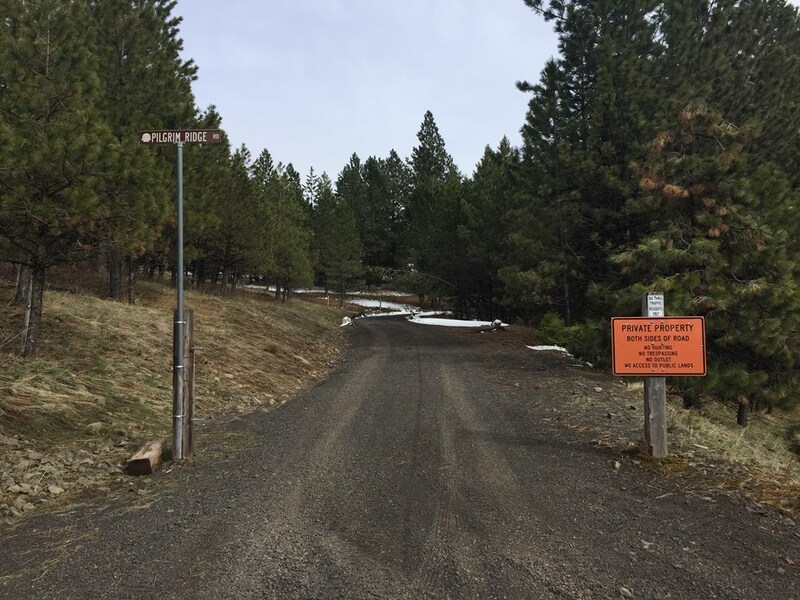 Seasonal property that was used for hunting by the Seller. 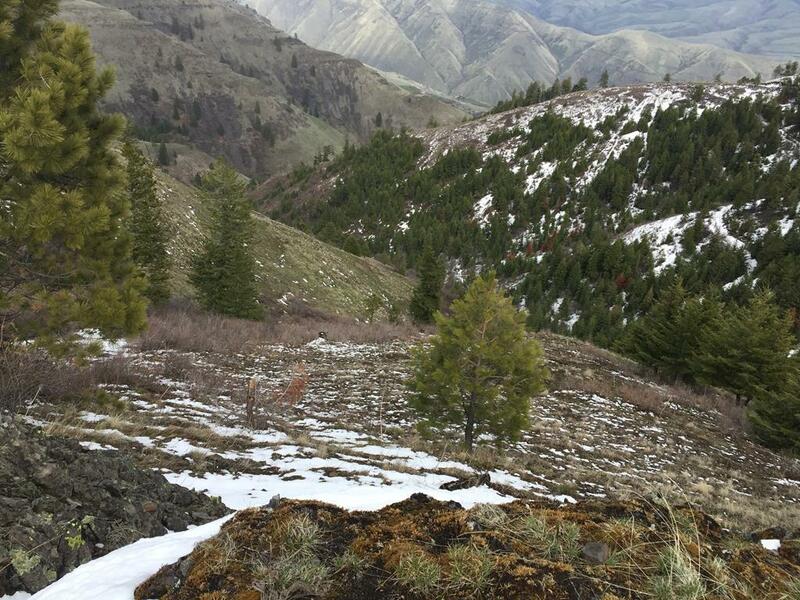 Although there is no electricity or landline phone available, there is great cell reception. 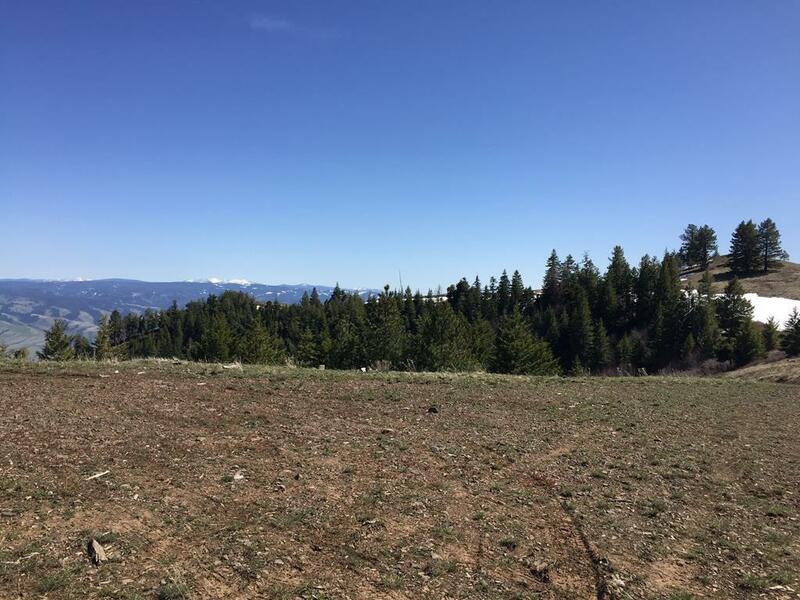 Great site for solar power. This is a private road maintained by the HOA after the snow melts, but no winter plowing. 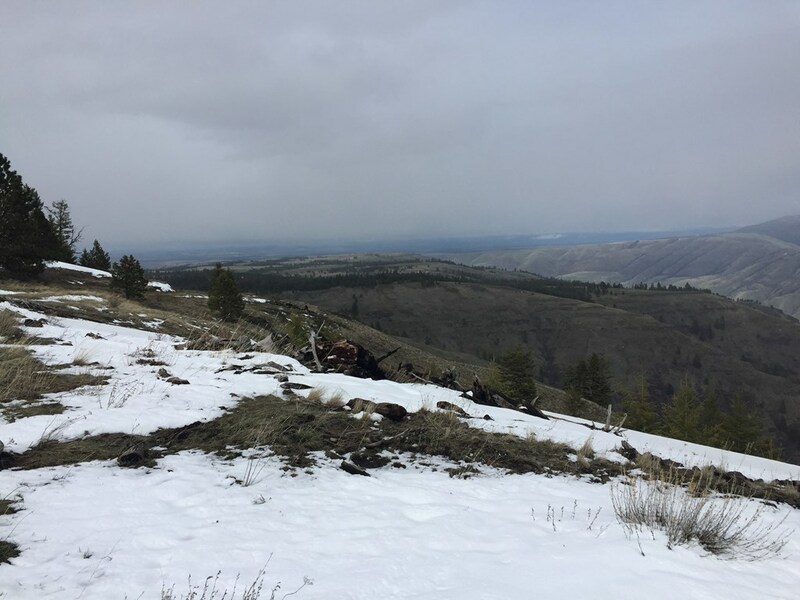 State lands are nearby and there is an alternate exit via Center Canyon Rd to Rice Creek at the Salmon River, then into Cottonwood.